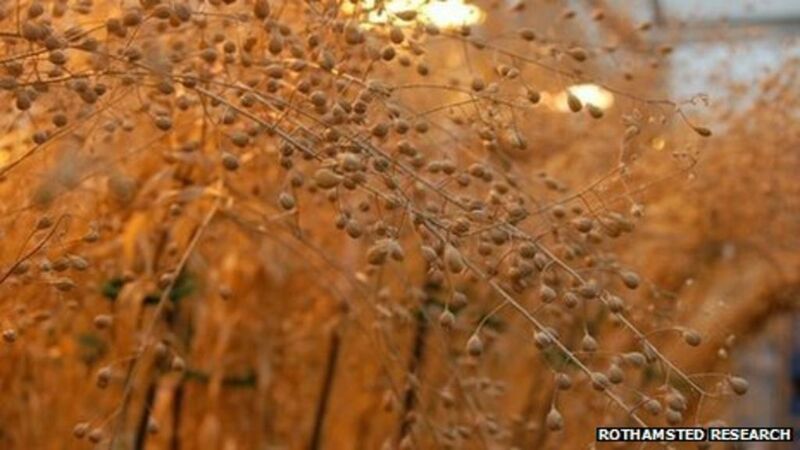 ‘Fish oil’ GM plant trial at Rothamsted given go-ahead. Hertfordshire scientists will be allowed to grow a genetically modified crop containing omega-3 fatty acids, the government has said. The Department for Environment, Food and Rural Affairs (DEFRA) has given the go-ahead for field trials at Rothamsted Research Centre in Harpenden. It means engineered plans grown in a laboratory can now be tested "under real life conditions". Even the algae oil sold for human consumption is genetically modified.